A long lasting dream to be part of real offshore race has come true. 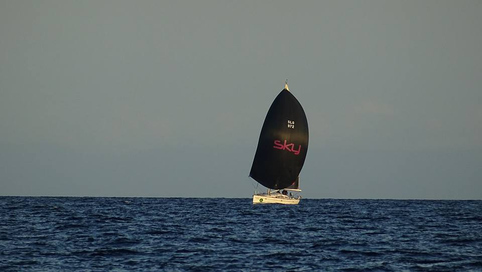 Sky team managed to complete all requirements and preparations for 2016 edition of the Rolex Middle Sea Race. Great experience! We managed to finish 4th in the ORC 5 class and 6th in IRC5 class with 17th ORC overall and 28th in IRC overall.